Windows 10 Mobile Phones are at end of life. Windows mobile 10 as a standalone platform is predicted to be a ‘gonner’ by 2020 – will it remain secure? It is accepted that with any platform – keeping it secure is one of the key concerns. Whilst Windows 10 mobile phones will continue to ‘work’ as a telephone it is rare that devices are used purely for this purpose. Even those that consider themselves ‘light’ or technophobic users will still access some kind of app. We can only surmise therefore – that all Windows 10 Mobile users will be left exposed with no valid security measures after December 10th 2019 which is the date currently issues for the cessation of new code for Windows 10 Mobile. Now – those businesses that opted to use Android or Apple devices are probably sitting there inwardly congratulating themselves at their prudent decision. However – there are not an insignificant number of businesses who quite logically arrived at the conclusion that Microsoft would not go into the mobile market and then withdraw from it only a few years later. Only they have done. 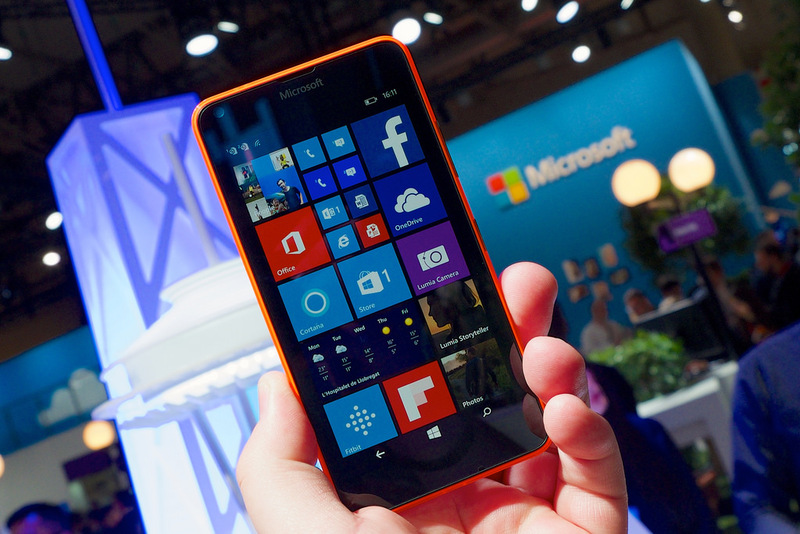 Those businesses are now facing a move away from Windows 10 mobile to another platform altogether. Microsoft however are committed to supporting the mobile arena via their Office 365 tools for mobile device management. Mobile Device Management for Office 365 can help you secure and manage mobile devices like iPhones, iPads, Androids, and Windows Phones* (for the time being anyway*) used by licensed Office 365 users in your organization. You can create mobile device management policies with settings that can help control access to your organization’s Office 365 email and documents for supported mobile devices and apps. If a device is lost or stolen, you can remotely wipe the device to remove sensitive organizational information. Businesses have accepted and largely embrace providing their mobile work force with some kind of mobile device whether that be a tablet or a telephone. These devices are being used to access Dynamics 365 Business Central for example and for using Office 365 Power Apps to record information on the go. Businesses benefit from real time information being shared by employees that spend the majority of their working day out of the office. Accessing real time data from a remote workforce improves efficiencies by providing real time information. The future for mobile is likely to remain Android and iOS platforms. There is likely to be particular and rapid development in code regarding linking smartphones with PC’s and centralised systems to provide businesses with the joined up, real time view they need to compete and find the edge they need to succeed. Qi Ltd will give you the advice and guidance you need around mobile device management as part of your Office 365 support via Qi Ltd. We can also provide some insight into how deploying mobile devices into the field can be cost effective but moreover improve the productivity of your remote work force and provide better information across your business. One year left for Windows 7 support. Don’t be left with legacy software.